It’s down to the final 3 days of the Terralympus Kickstarter. It’s at just over $5100 now and I’m hoping for a strong finish. 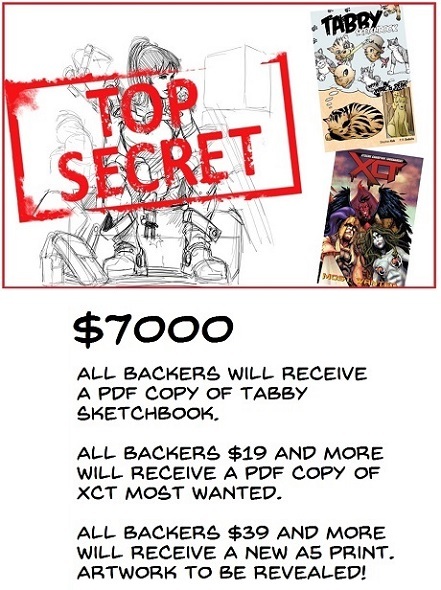 I’ve set a final exciting stretch goal of $7000 that will have something for all pledgers. I’ve been thinking of doing a lucky draw prize but any announcements will come on the last day. Let’s all see it we can get to the $7000! Posted: September 17th, 2018 under art, comic, Featured Artist, Terralympus, Website, Writer.